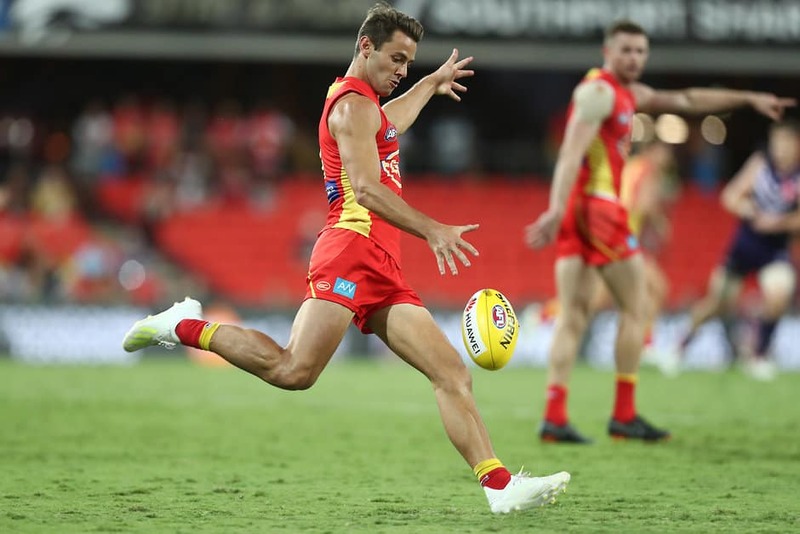 The Gold Coast SUNS have made a change to the squad for this Sunday’s Round 4 match against Carlton at Metricon Stadium. Lachie Weller has been withdrawn from the team with Ben Ainsworth brought onto the extended bench. “Unfortunately for Lachie, he wasn’t able to complete today’s training session,” said General Manager of Football Operations, Jon Haines. The Gold Coast SUNS will confirm the final 22 to take on Carlton at 5.00pm this afternoon on goldcoastfc.com.au.